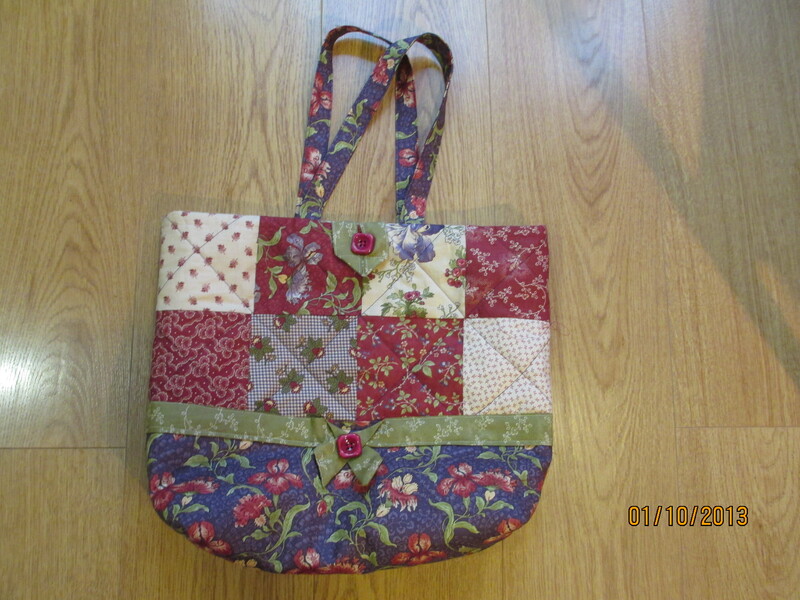 I love making things and have recently rekindled my relationship with my sewing machine. 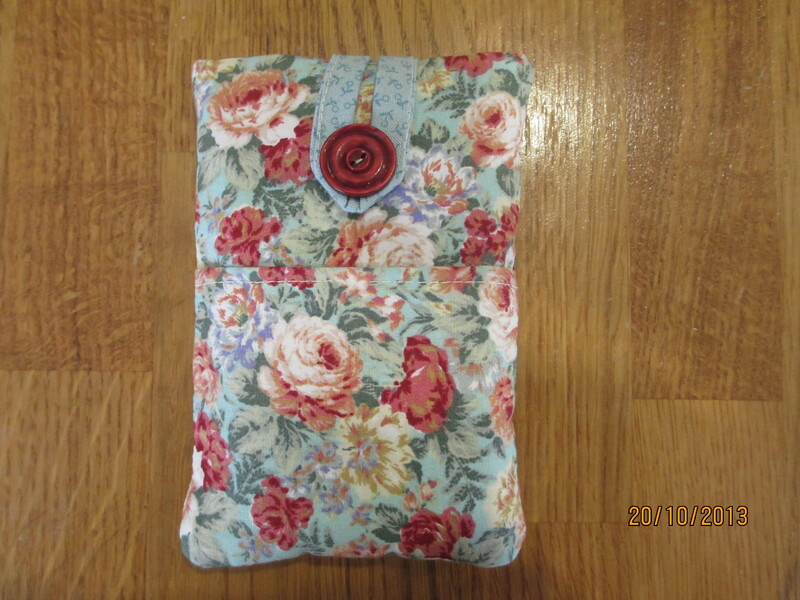 I’d forgotten how much I like sewing and in particular, making things that I can use. My hubby calls me “gadget woman” as I am a sucker for quirky and colourful things around the house and if it’s a bit different from the norm, it’s immediately on my wanted list. I sometimes look through magazines and go to friends houses and think that I too would like a clean-looking, minimalist, sophisticated and every-thing-matching home. For me, that would take up too much time and energy and therefore I continue with making things from bits and pieces and fabrics in the colour and patterns that are my latest fad. 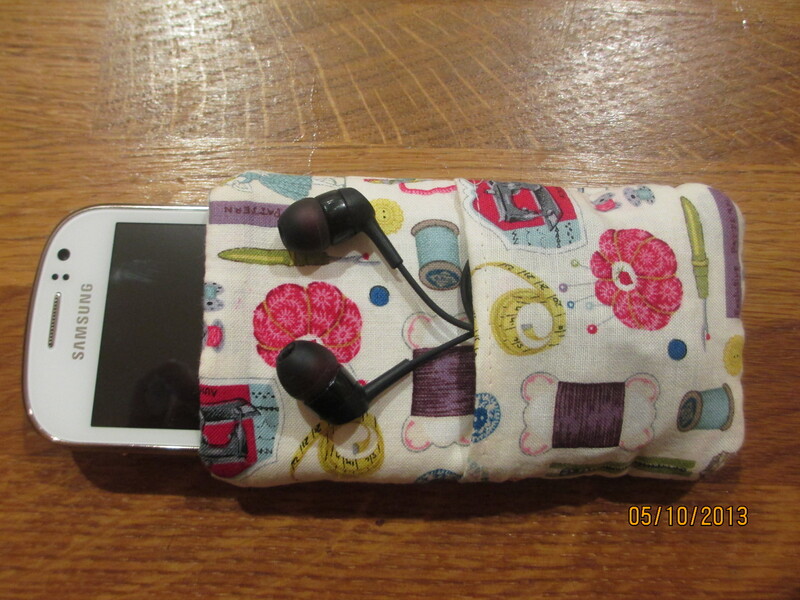 Coming back to the sewing arena I have been most grateful and amazed by the number of sewing and craft blogs on the internet many of them producing great tutorials and allowing others free access to their patterns. I have made use of these recently and I have put together a selection of my favourites so far. A big thank you to all these Bloggers for their generosity and clear instructions. 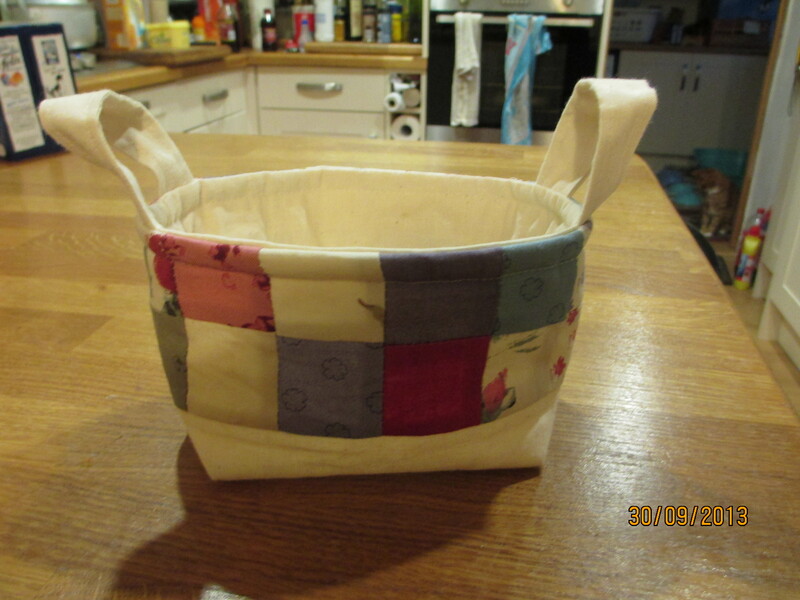 I’ve had great fun making your makes. 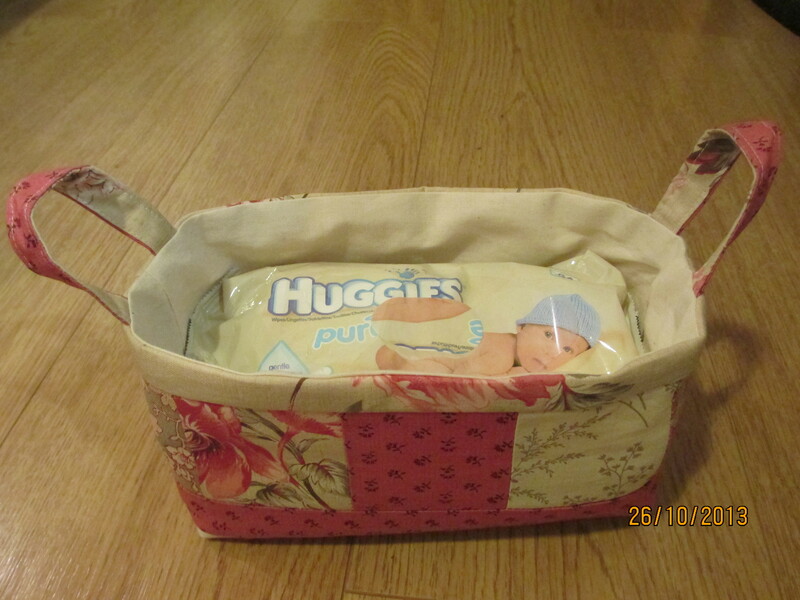 I originally made the mini-basket then adapted the pattern to make a laundry basket and basket just the right size to fit a packet of baby wipes. A delightful pattern with many options. 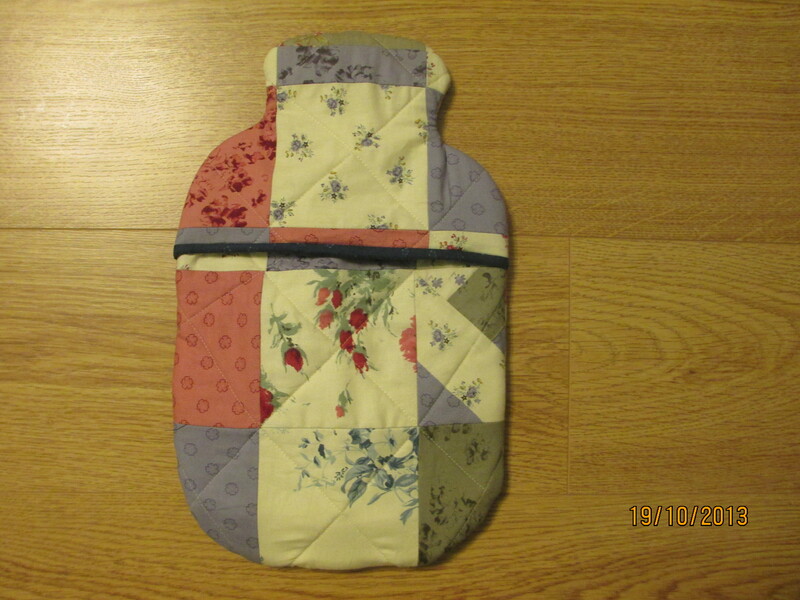 I have made two of these in different colourways and love them. they are strong and roomy and the instructions are very easy to follow. 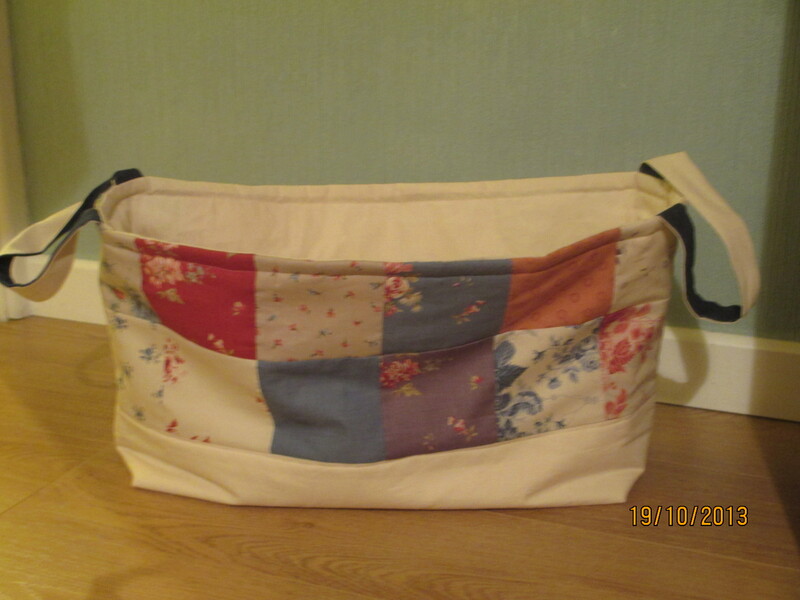 I have had loads of compliments and I’m sure it won’t be long before I make another. 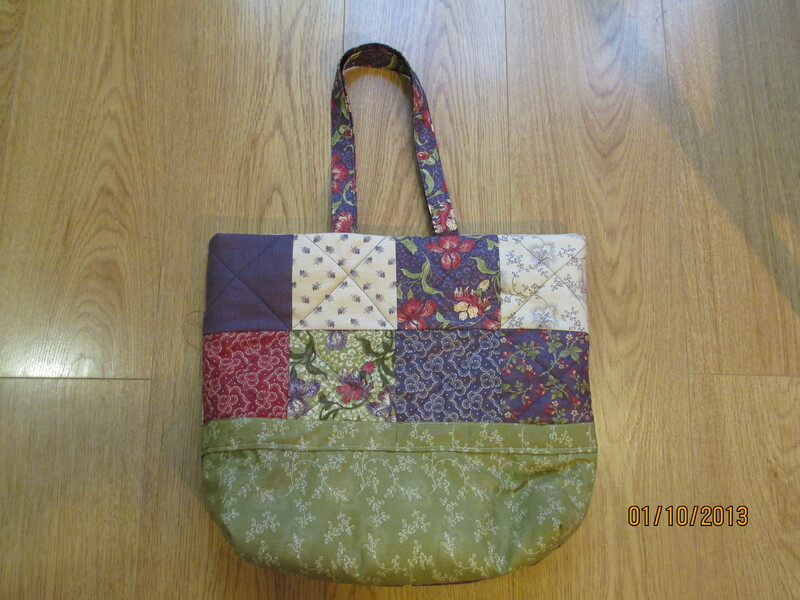 I love this pattern and although it takes me quite a long time to make one (I make up the patchwork pieces rather than use whole pieces of material) it’s well worth it. 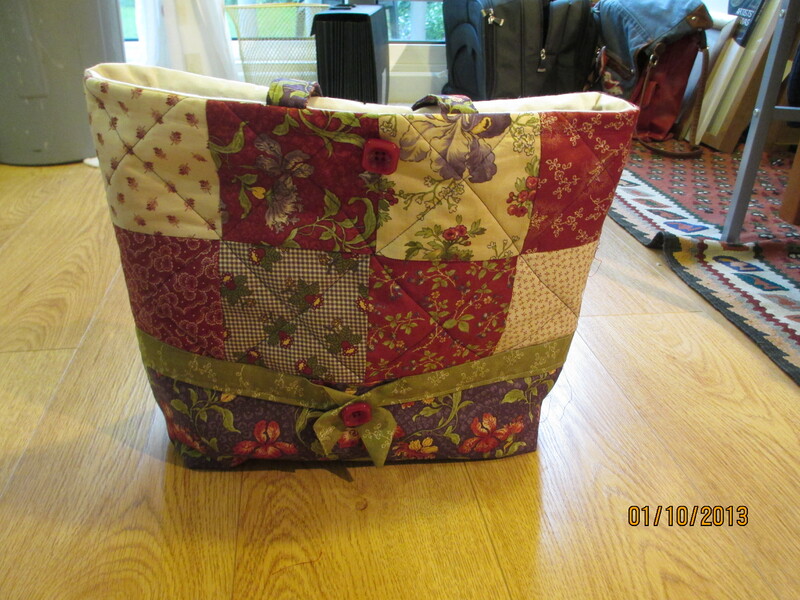 I have made one to match my quilt, laundry basket and Scottie Dog in Moda Padstow fabric by Cabbages and Roses. 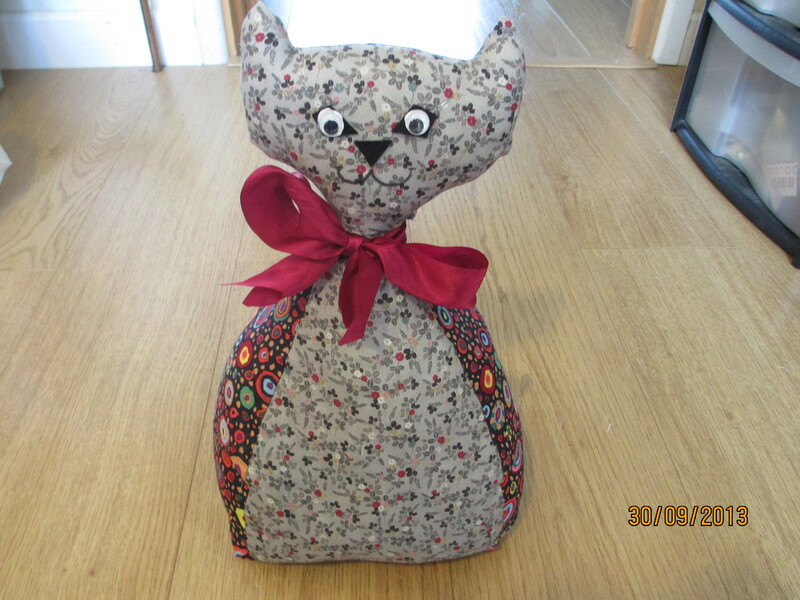 A great pattern and when filled with pebbles (I did feel a bit strange stuffing pebbles up the cats’ bottom) it’s a really effective doorstop. 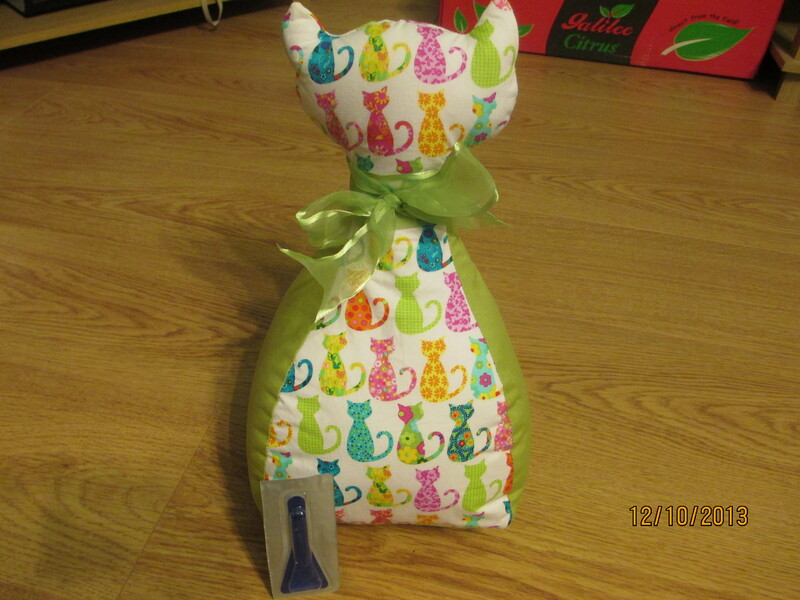 Its such a quirky shape, so cat-like it captures the essence of felines perfectly. Fun and funky-all these items are quite easy to make as long as you take your time and follow the instructions carefully. I hope you have as much enjoyment out of making them as I did.